Betty L. Gauper, 90, longtime Coleraine resident, died Saturday, June 16, 2018 in Amery, WI. 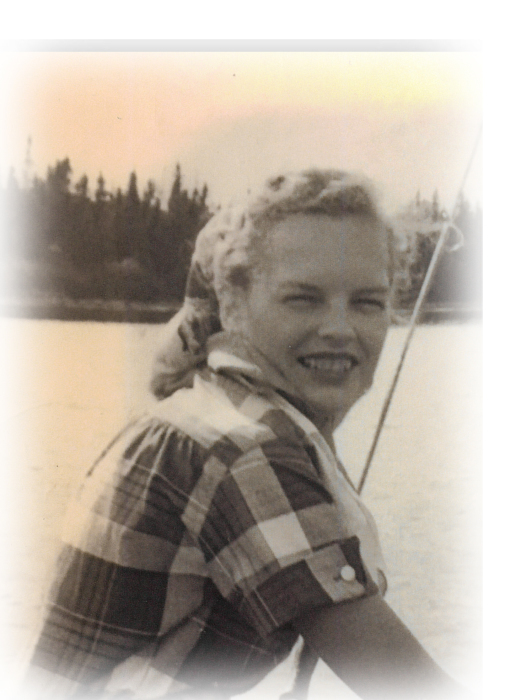 Born October 4, 1927 in Baudette, MN, she was the daughter of Maxwell and Ida (Blondshine) Smith. Betty and Morris S. Gauper were married on August 3, 1952 and made their home in Coleraine. Betty, along with her husband, Morris, owned and operated the Midget Market in Grand Rapids. She was a member of the First United Church of Coleraine and Bovey, and had been a member of the Eastern Star. Betty was an accomplished baker, made many wedding cakes, was known for her Christmas Eve Parties, and was a volunteer for Meals on Wheels. Her parents and her husband Morris preceded her in death. Survivors include her son, John (Denise) Gauper of Somerset, WI and grandchildren, Sam, Wilson, and Margo Gauper, all of Somerset. Family graveside services were held at the Greenwood Cemetery in Lake Jessie Township.